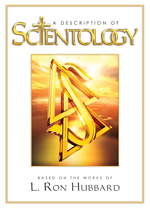 The vast majority of Scientology scriptures are widely available to the general public and can be read and studied by anyone. However, a very small portion of the scriptures that deal with the most advanced levels of spiritual counseling is restricted to those parishioners who have attained the prior levels of spiritual awareness. Scientologists believe that one must be properly prepared—spiritually and ethically—to receive these materials and that premature exposure could impede spiritual development. For this reason, the information in these advanced scriptures is kept confidential. 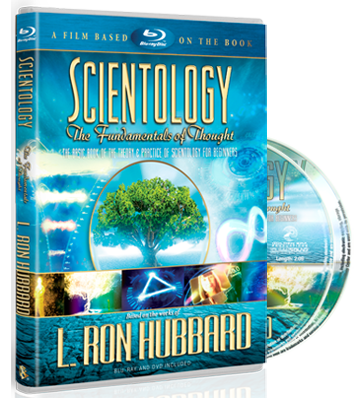 The core beliefs of the Scientology religion are publicly available to anyone. These are contained in any one of the eighteen Basic books and accompanying 280 lectures by L. Ron Hubbard available in every Church and mission of Scientology worldwide, as well as public libraries internationally. In these references, Mr. Hubbard writes and speaks on the origins of the universe, the questions of Man’s relation to the Supreme Being as well as the Creation Theory (The Factors) of the Scientology religion. The fact is, the Scientology religion does include an acknowledgment of past lives extending back to time immemorial. Scientologists and those interested in finding out about such matters learn about these core tenets right from the start of their Scientology studies and indeed are encouraged to do so. It is not unusual for a religion to have confidential scriptures and practices. Similar religious practices exist in Judaism and Mormonism, for example.